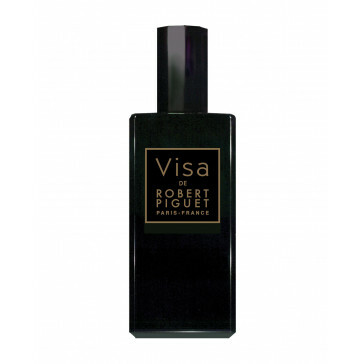 A blend of spices, flowers and fruits from different areas of the globe, Visa opens with lush notes of white vineyard peach, pear, bergamot and yellow mandarin essences. Heart notes include rich ylang mingled with rose and orange flower. Patchouli, sandalwood, vetiver and vanilla beans compose the drydown.